Pardon our limited site while we update our graphics to reflect our current mix of custom projects ranging from our time-tested traditional designs to our latest (and truly innovative) transitional and modern styles. 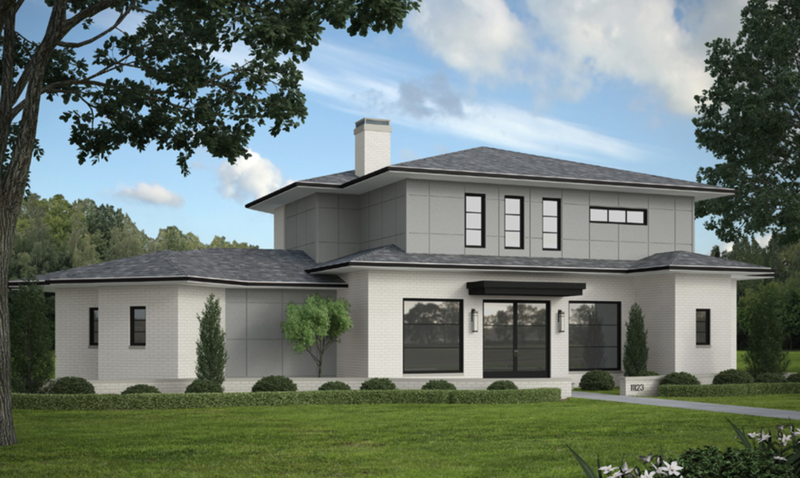 In the meantime, please contact owner Randall Case for a complimentary notebook of information explaining exactly why, since 2001, well over 200 Dallas families have trusted Registry Homes to design and build their dream homes. To contact Mr. Case please call 214-802-6004 or press here to send him an email. Building custom homes to match your dreams (and your budget). © 2018 Registry Homes LTD.